Mandy Tucker Barkley was born in 1968 and grew up in Bryan College Station, Texas. She was raised in her family’s flower shop and had her first paying job selling Aggie football mums on the side of the road before each home game. After graduating from Bryan High she attended Texas A&M and continued to work at Nita’s Flowers until she married her long time class mate Bill Barkley. Mandy and Bill moved to Rockport, Texas where Bill worked in real estate and Mandy opened her own flower shop, Amanda’s Flower Market. In the seven years Amanda’s was open, they had done hundreds of weddings, countless home decorations and parties, and many social events in Rockport. 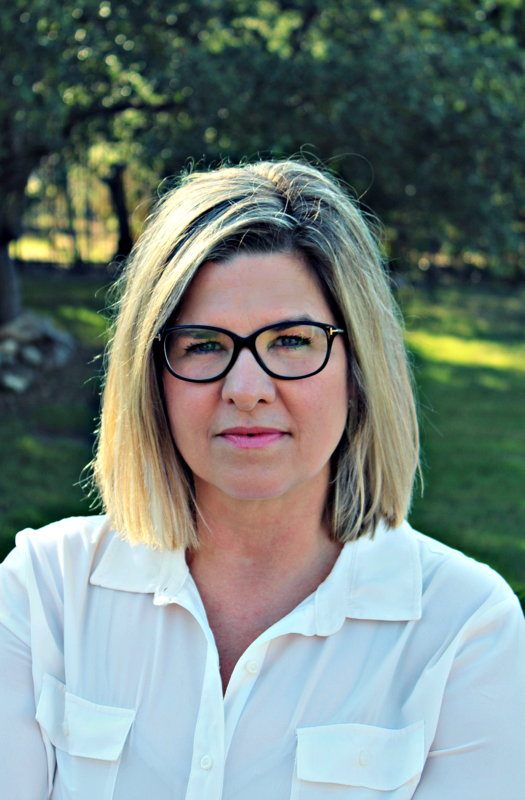 Her time in Rockport was when Mandy gained the knowledge of business leadership, marketing and management skills and most of all personal and customer service. Along with being the mother of three very involved children, Mandy continues to volunteer at her children’s schools by chairing the Arts in ED committee at Barbara Bush middle school. Her interests have always involved homes, whether it be scouting the latest home trends, learning new staging ideas through the web and magazines or decorating clients’ homes during holidays. Married to a real estate broker means along the way she has acquired some knowledge about real estate. When asked to help market River Valley Real Estate Mandy jumped at the opportunity to further develop her marketing skills. Her eclectic tastes, passion for design, drive for success and hard work ethic will help make River Valley Real Estate one of the premiere brokerage companies within the greater San Antonio area.